Sparkling Frio - Frio River Frontage in Leakey! A very special river front home that boast magnificent views of the Frio River! 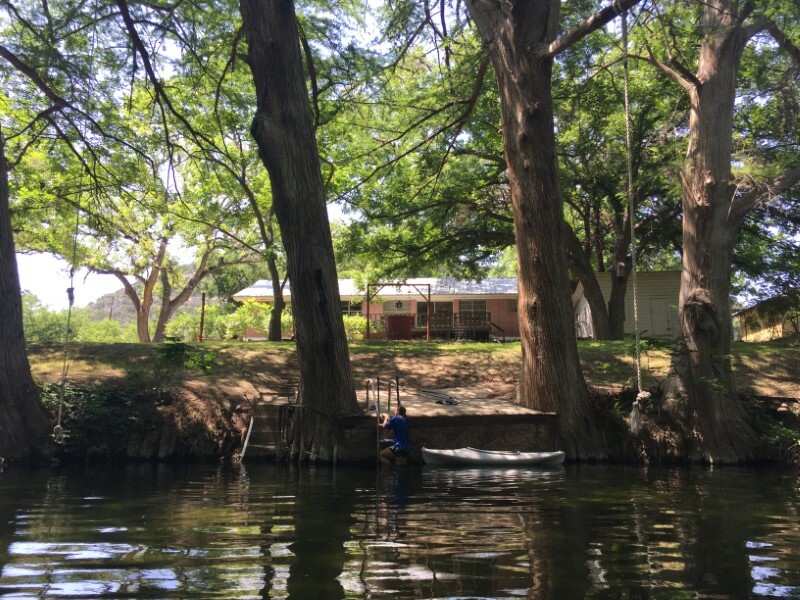 Located just five minutes from downtown Leakey, Texas, this river retreat is located on one of the deepest sections of the Frio. 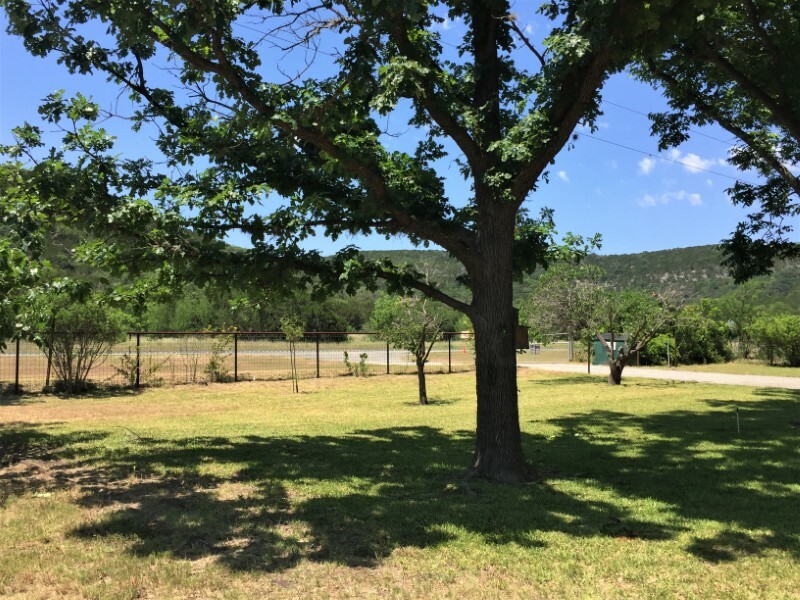 This large acreage, riverfront property is old school Frio River at its finest! Lots of room to roam, there is a large flat, grassy lawn and the house sits just steps from the water. Massive old growth cypress trees line the cool Frio where swimmers drop into deep emerald green water from two rope swings. There is also a concrete boat launch, metal ladder and concrete steps that lead into the river. Lots of fish so bring your fishing poles! There is a sunny back porch for relaxed outdoor seating and dining to enjoy a sunrise cup of coffee or sunset cocktails. 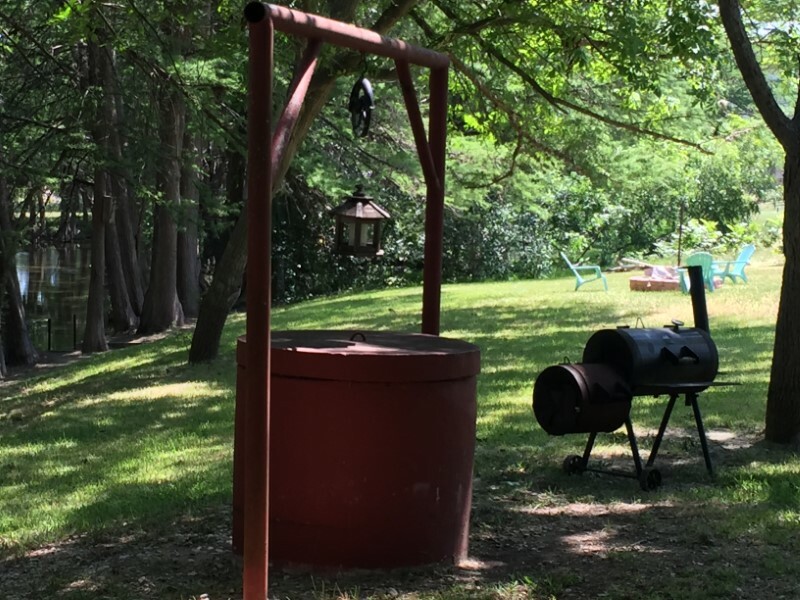 A custom smoker in the backyard allows the grill master to enjoy the river views. 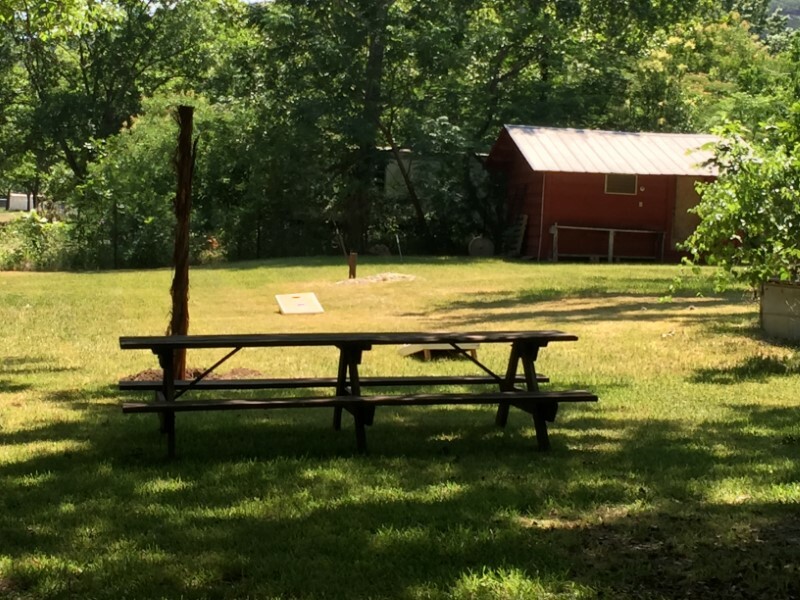 The outdoor entertainment area includes a fire pit, horseshoes, washers, corn hole and riverside volleyball court, sure fun for everyone. 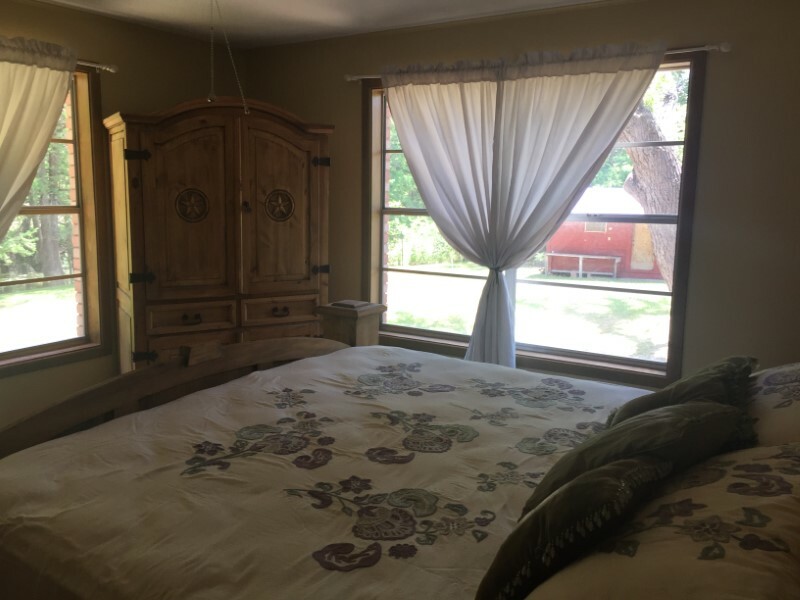 The dramatic river views from this one level, relaxing retreat is filled with comfortable furnishings. Plenty of windows offer a light filled oasis perfect for gathering everyone to make great memories. The original, retro kitchen has cedar cabinets and adjoins the dining room, with inside seating for six. 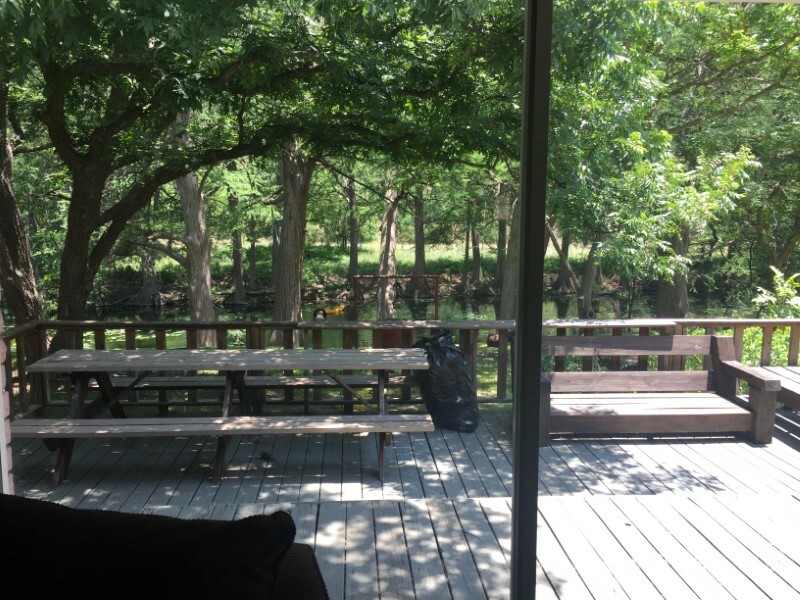 There is also a picnic table on the back deck and another under the canopy of the huge cypress trees. The living room has a flat screen tv and upscale, plush sofas. After all day playing in the Frio, head to the party room, an attached double car garage with a pool table. There is also a washer/dryer set. Recharge in the four (4) bedrooms, which includes the bunkroom that teens will love having their own space to relax in. 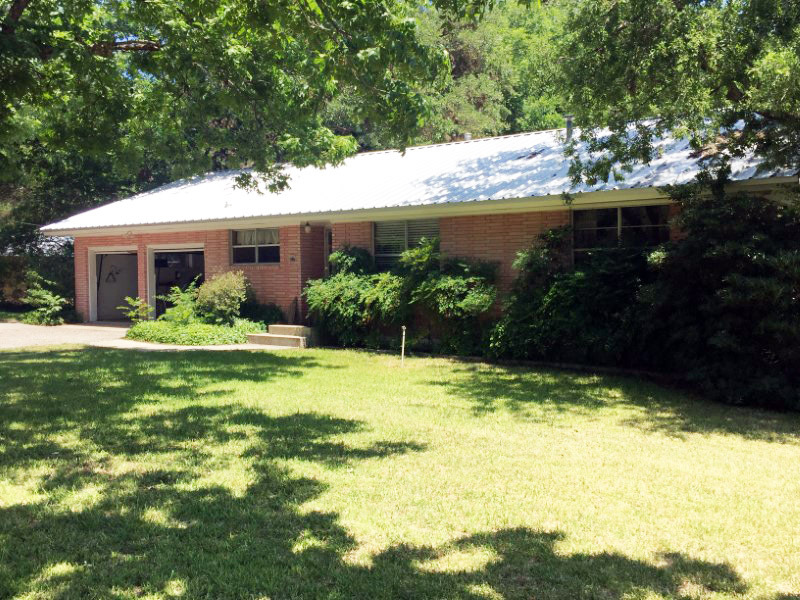 For those seeking a fun, relaxing riverfront home, get ready to enjoy Sparkling Frio! "Sparkling Frio - deep river front, pool table, volleyball, views, outstanding! Nice home on the river. The backyard is amazing. 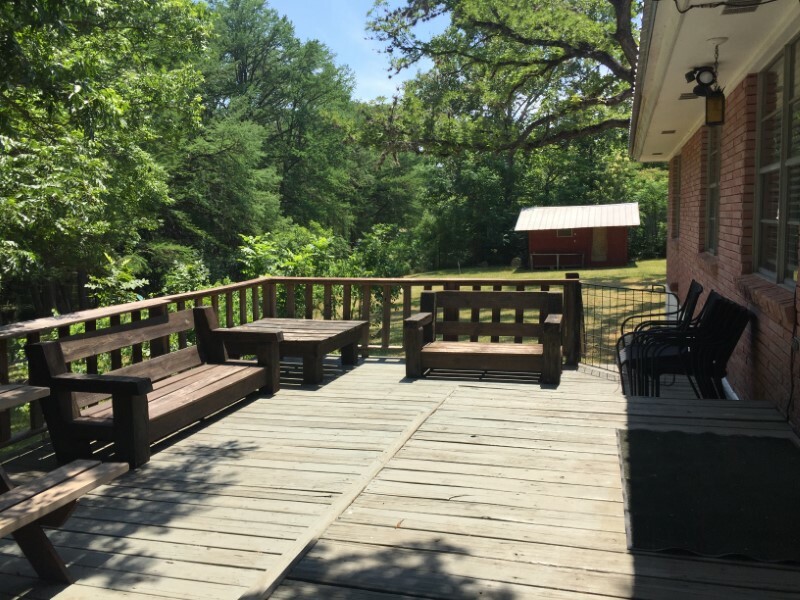 Peaceful deck and river access. Perfect home if you have kids. 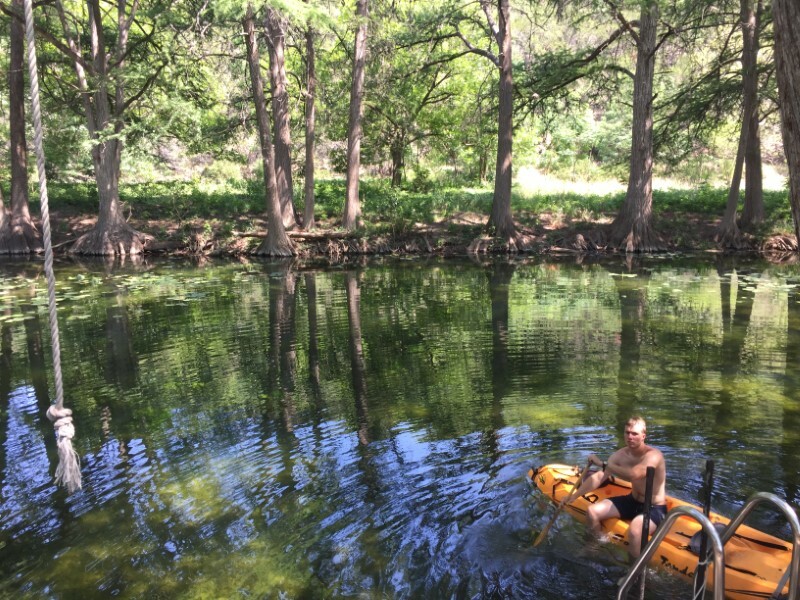 Pool table and ping pong, rope swing into the river and tether ball." "Sparkling Frio Fun! We had a wonderful Holiday weekend! The swimming hole is absolutely perfect for all ages and we loved how private and secluded the area is! The rest of the river was low, but this area provided all day fun in a beautiful setting!" "Great property. Place was very nice and secluded, although being on a highway. It’s also a few miles north of town, which made it a lot further out than where we’re used to staying in the past. The backyard is a nice swimming hole, but it did not appear to be a drop in the river and float from the house spot. 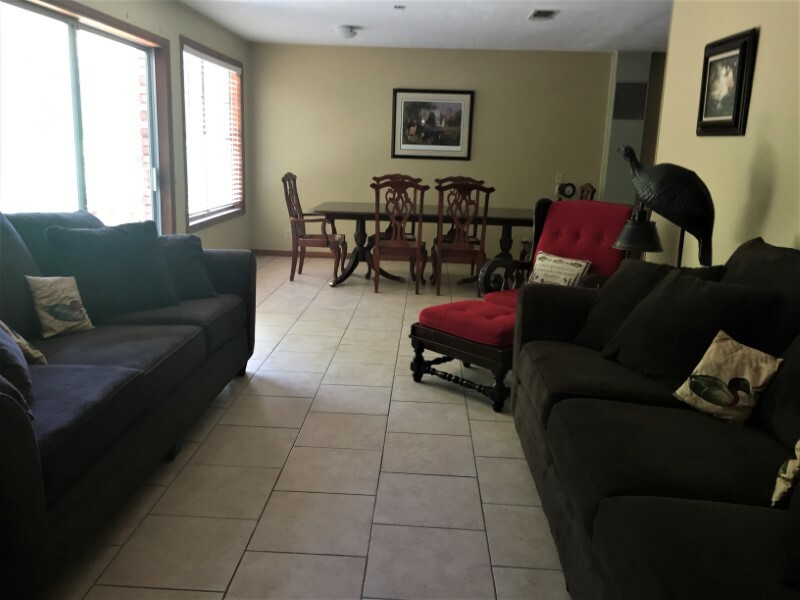 House is great, would consider staying there again, just wish it was closer to Concan."